I was buying more Hope Valley (because I just realized that I am completely in LOVE with it!) 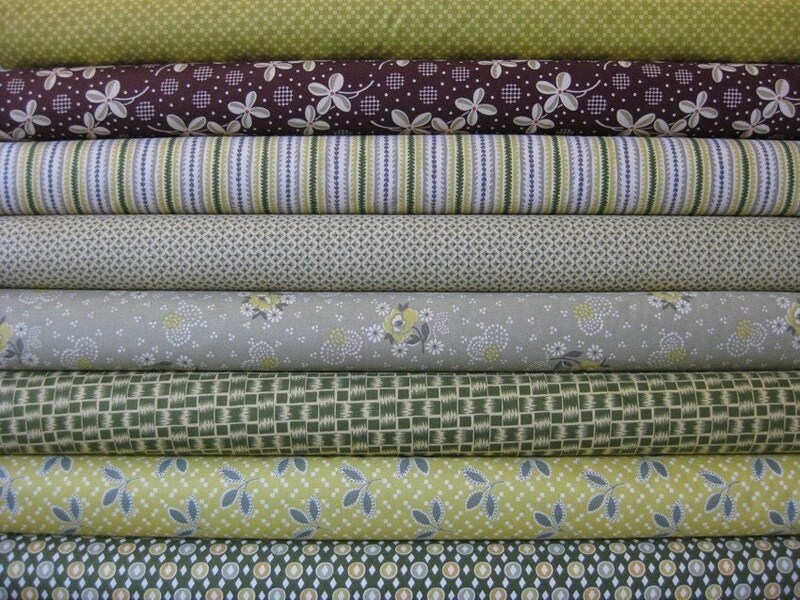 and bought and extra 1/2 yard set of the piney woods (yellow, green, brown) colorway. And I'm coming up on 100 posts.